Welcome to the Island of Struay, home of one of the best-loved characters in children's books and as seen on TV - Katie Morag McColl! This lavish book is packed with brand-new stories and poems featuring favourite characters from Katie Morag's island home. 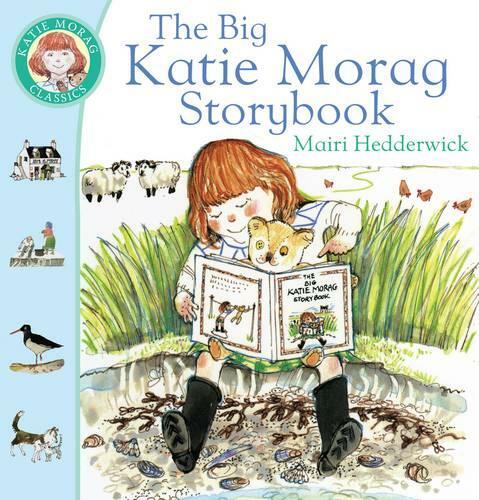 Whether she's trying to keep the secret of Baking Day from her little brother Liam, befriending a baby seal with the Holiday Children, or even smoothing out troubles between her two very different grannies, Katie Morag is always at the heart of this island and its special way of life.